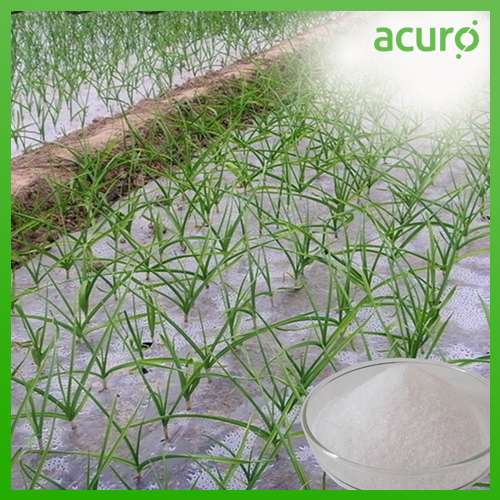 ACURO's SAP for agriculture is a kind of new functional water absorbent polymer that produced by high-tech of our company. It contains lots of hydrophilic groups and excellent molecule structure. It can absorb hundred times of water of its own weight in a short time, and release afterwards slowly and absorb repeatedly. Therefore, it can form a miniature reservoir around the plant's root, keep a moist environment and develop water and fertilizer retaining capacity of soil effectively, increase using rate of water and fertilizer, improve the structure and ventilation of soil, create a good growing environment for the plant.